You are here: Home / News / BLUE FRIDAY DEALS START NOW!! BLUE FRIDAY DEALS START NOW!! 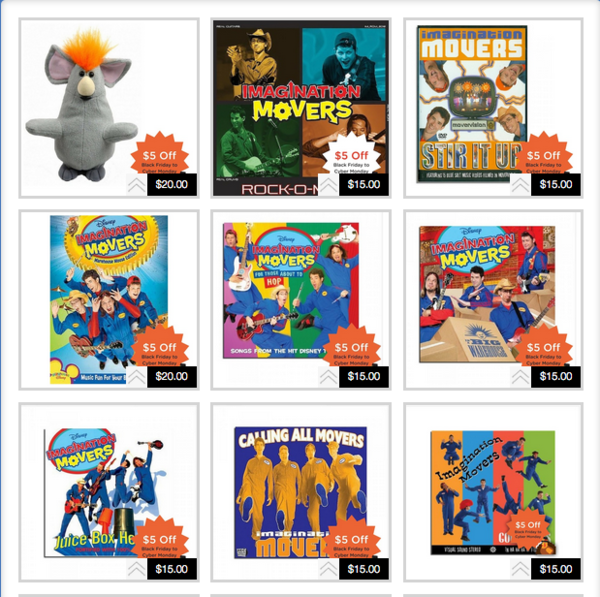 Get the best deals ever on Movers merch from Blue Friday through Mover Monday. As supplies last on both of our amazing sites.